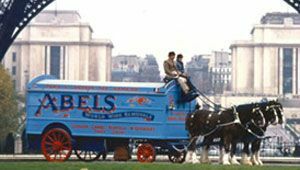 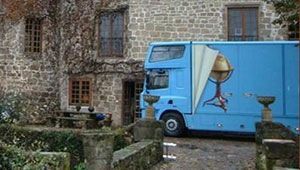 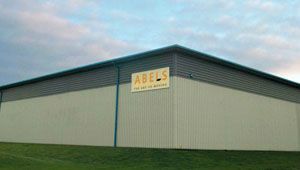 Please find Abels European Truck Locations schedule. 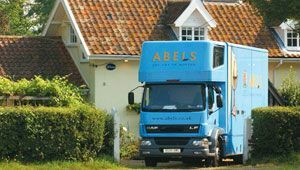 The list is not always full, not all locations planned have been listed, if you have a location not listed then and are interested in our services then please contact Abels Moving Services. 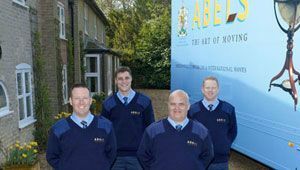 If Abels can assist with any consignments please feel free to contact us. 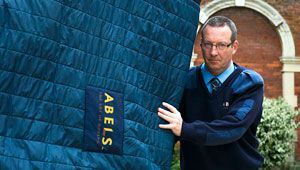 Should you have smaller shipments, instead of sending with an NVOCC as an LCL, please ask for a rate for Abels to collect from your warehouse and co-load into our Groupage containers (the LCL destination NVOCC fees are very high and by shipping as Groupage we can avoid these high often uncontrolled charges.